Finally another recreational area for families in NCD to utilize, following the launch of the ELA BEACH RE DEVELOPMENT PLAN this morning by NCDC. Governor, POWES PARKOP welcomes the plan as a vital platform in ensuring kids have a safe playground and criminal activities reduced. 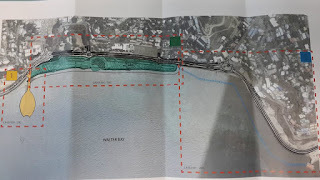 The project will be constructed by the China Habour Engineering limited and Cardno Engineering Limited at a cost of K45.23million from joint funding from the Government and Bank South Pacific and construction works will begin next month. 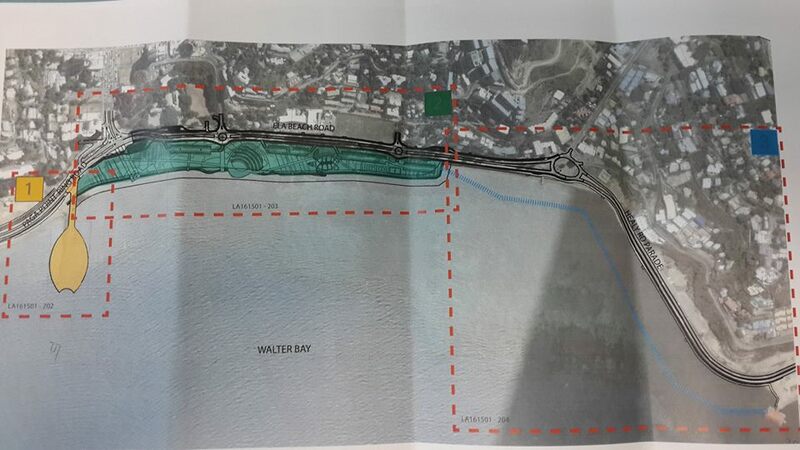 The redevelopment will cover the extension of the beach itself to a 100meters out to sea and the Ampi Theatre as well as the Basketball and volleyball courts and also the Ela Beach road will be upgraded to a 4 lane connecting to Toguba Hill. “Our city is transforming and we must work together to achieve this,” the Governor said. He revealed that Taurama and Kone bada Beaches are some of the other areas to be redeveloped following the redevelopment of Ela Beach.